Valencia and Levante meet in a match of the 32nd La Liga stage. Confrontation will be played on Estadio de Mestalla from 19:45 on Sunday. The match disputed during the La Liga season, on Estadi Ciutat de Valencia, ended with a draw, score 2-2, duel in which Marti Roger managed a double for the hosts. Twelve times the two bands met on this field, the score being 8 wins for hosts and 4 draws. Marcelino Garcia Toral’s band crosses an excellent season on their own, being unbeaten in the last 18 games played in all competitions, during which time he won 13 victories. “Bats” show up on this duel after their success in the quarter-finals of the Europa League, 3-1 on the Villareal field, the game in which they got one shot at the corner of the field. 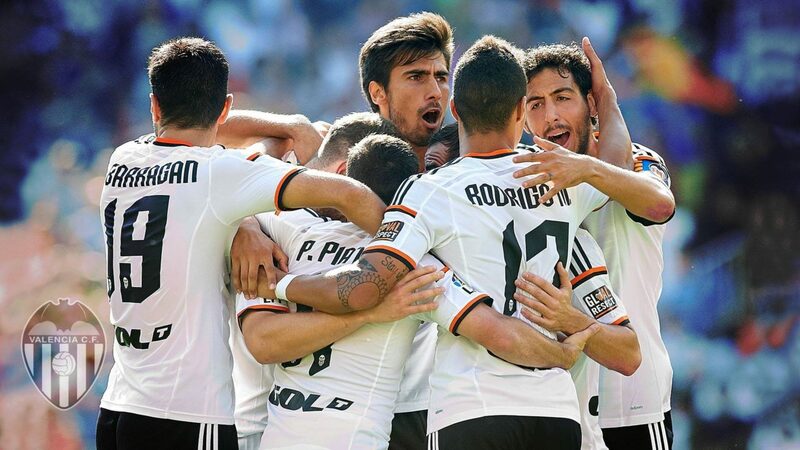 Valencia is currently ranked 6th in La Liga, 3 points away from Sevilla and 4 behind Getafe, the 4th position. Levante is at 3 points in the relegation zone and will do their best to get a point or points in this move. Paco Lopez’s team had a decent track this season, especially on foreign ground, where they have a record of 4 wins, 4 draws and 8 defeats. However, in the last 9 games disputed in all competitions, Levante suffered no less than 7 failures, the last one being the one at Athletic Bilbao with a score of 2-3. Geoffrey Kondogbia (injured), Facundo Roncaglia and Ferran Torres (suspended) are host absences for this confrontation, while guests will not be able to count Cheick Doukoure and Sergio Postigo (injured). The hosts are coming to this duel after their success in the Europa League and will most likely experience a slight tiredness. Levante, even if it is a band in the matches that are far enough (the weakest defensive of the season, with 54 goals received), it is expected that this duel will not offer more than 3 table changes, with the fatigue of the host camp and need points from the guests.